90 min, 58 min 2008.
militants. Outside, there is chaos, war and turmoil. A tragic and comic film from the “secret rooms” of Gaza. 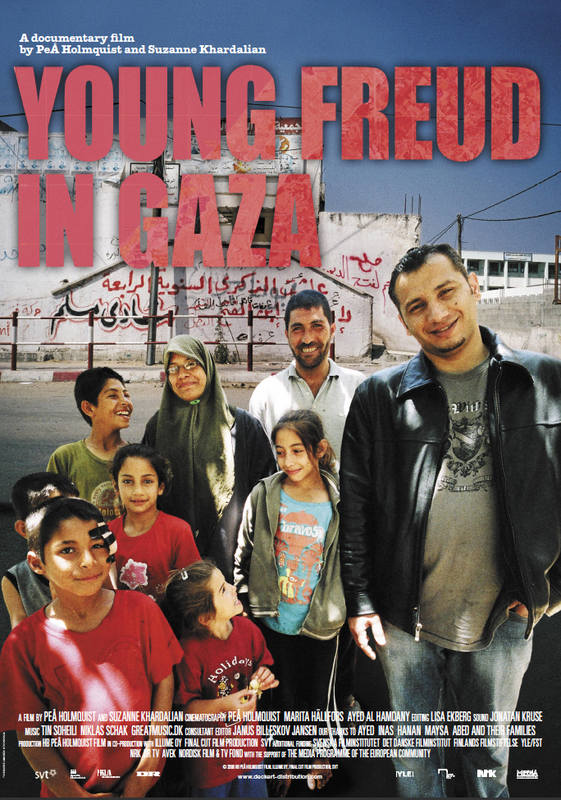 Filmed during two years 2006-2008, when Gaza was isolated from the world. Norwegian TV, Polish TV, German TV, Al Jazeera English.